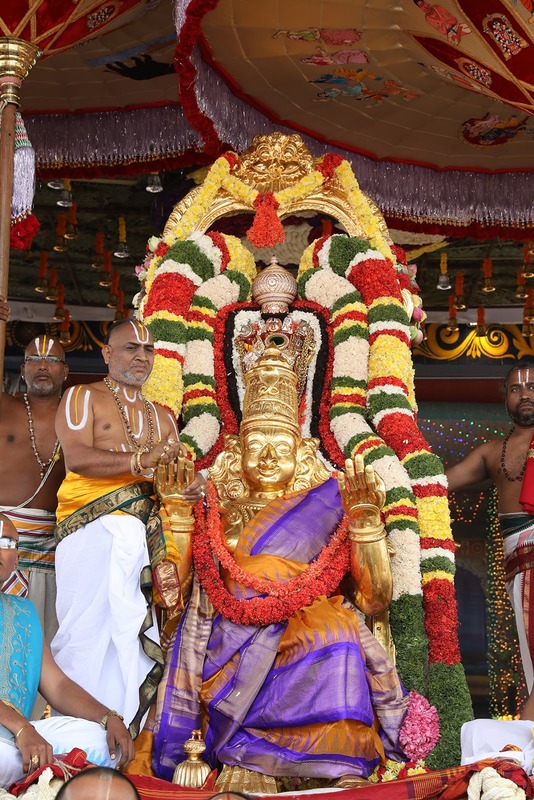 TIRUMALA, 12 Feb. 19: Processional deity of Lord Malayappaswamy was taken out in procession atop Garuda Vahanam from 11.00am to 12.00 noon in connection with Radhasapthami Festival in Sri Vari Temple, Tirumala on Tuesday. 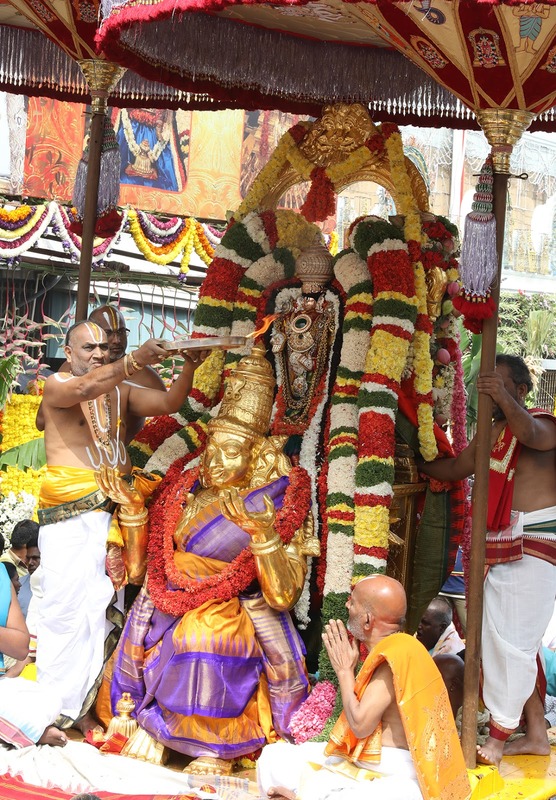 Garuda being the mighty servant of Lord Venkateswara is also considered to be the King of Aves. 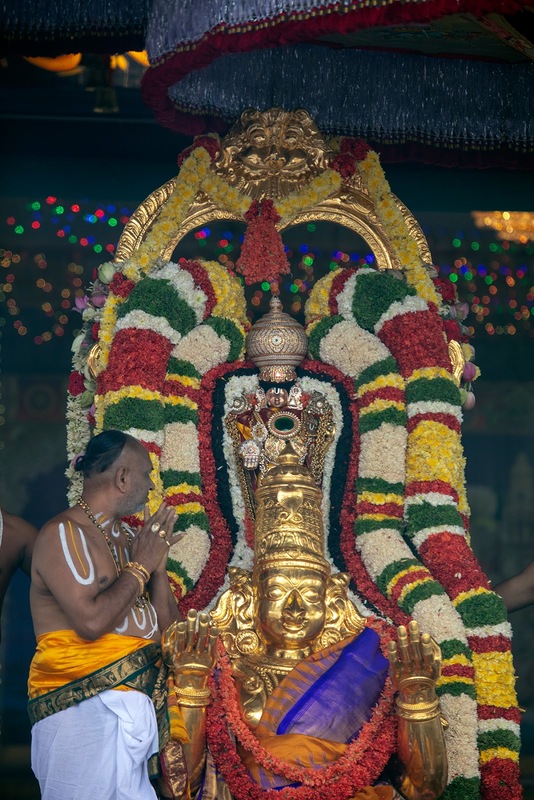 Without the Garuda Seva, the Vahana Seva of Lord will not be complete. 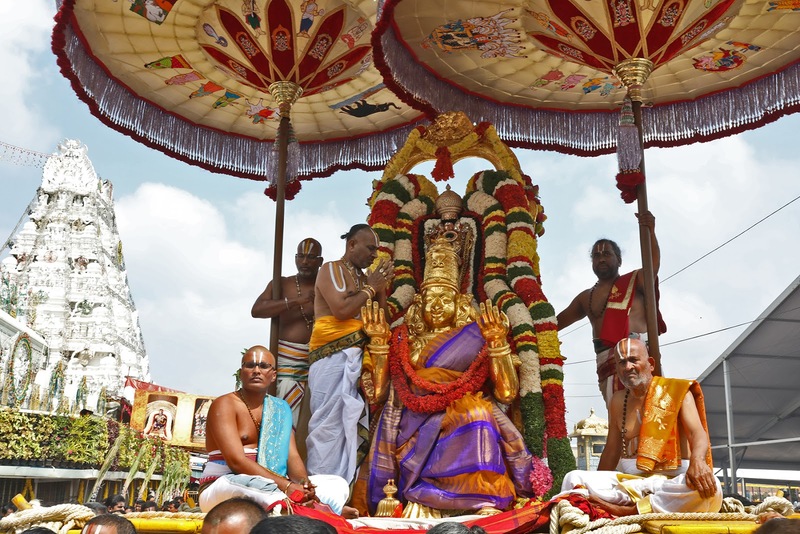 So on the auspicious occasion of “Ratha Sapthami” the Lord Malayappa Swamy takes up a joy-ride in the four mada streets to bless the devotees on his favourite vehicle. 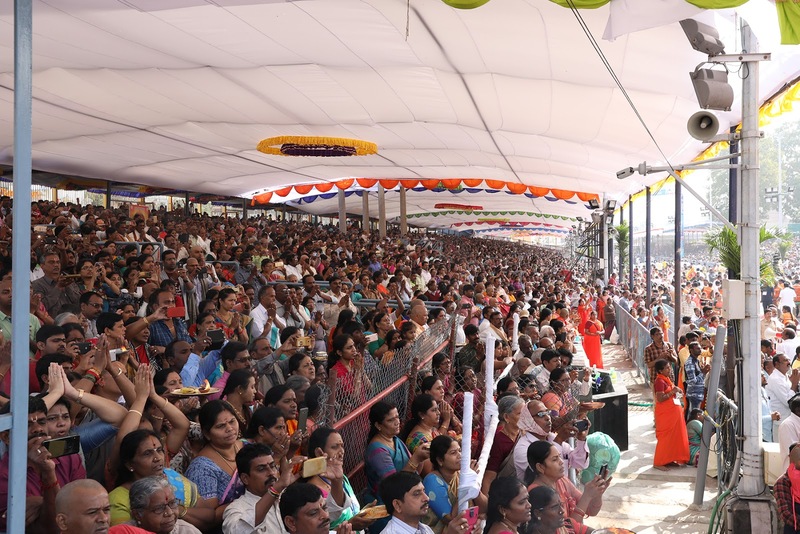 TTD Executive Officer Anil Kumar Singhal, Tirumala JEO Sri KS Sreenivasa Raju, CVSO Sri Gopinath Jatti, TTD Trust Board Members Sri Sudha Narayanamurthy, Sri Peddi Reddy, Sri N Krishna, Sri P Ramesh Babu, Addl CVSO Sri Sivakumar Reddy, Temple DyEO Sri Haridranath, Temple Peishkar, Sri Ramesh, VGO Sri Manohar and large number devotees took part.